Thursday Night Talk town hall forum. 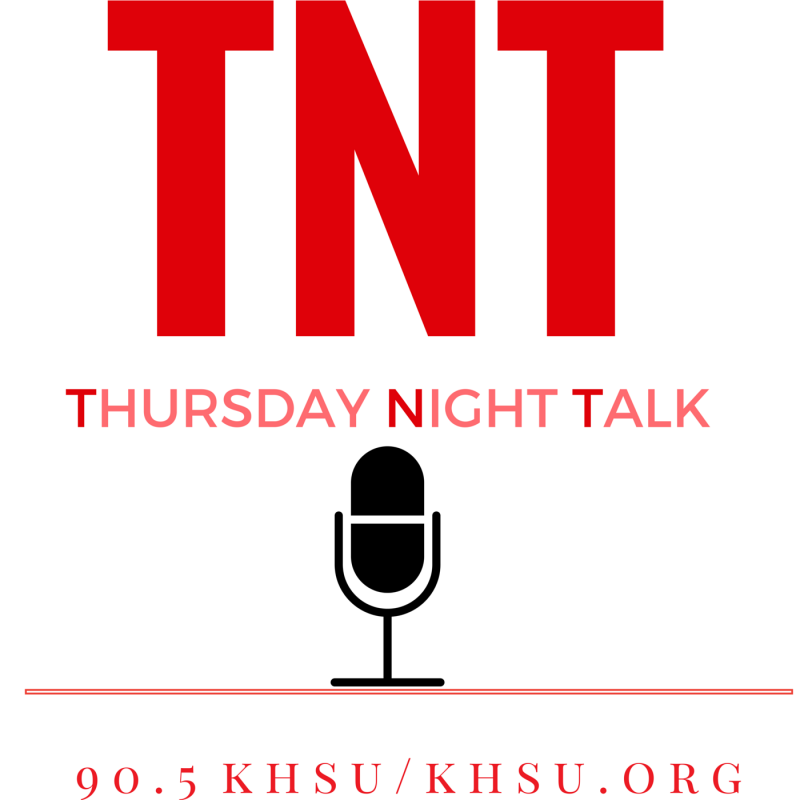 Topic: local reactions the recent shootings of People of Color and Law Enforcement and why it matters here. This program aired Thursday, July 14th at 7:00 pm. What's your bias? Take the Harvard Implicit Bias test here. Leave your comment below, on this Facebook page, or you can Tweet them to us. 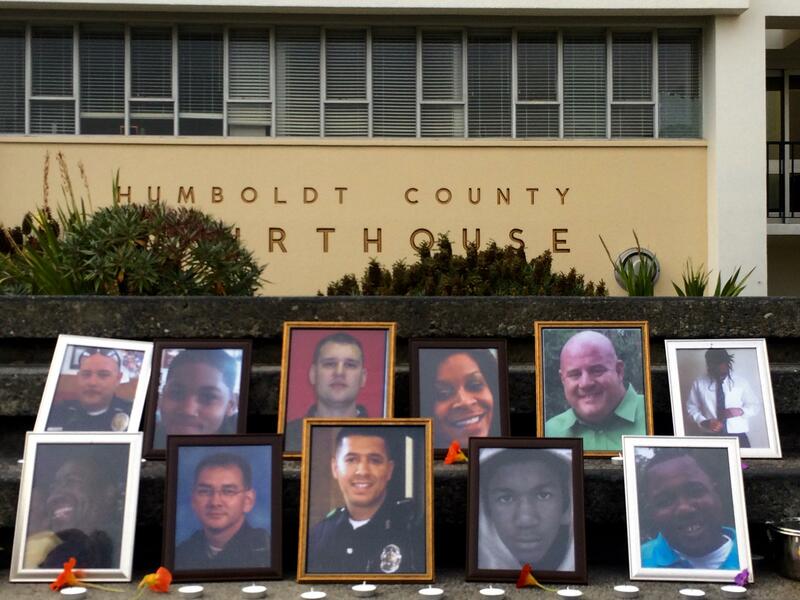 Local community organizers hosted a vigil Monday evening at the Humboldt County Courthouse. According to the Northern Humboldt For Bernie Facebook event page: "Are you also heartbroken at the murders that took place in Orlando, Baton Rouge, Saint Paul, Dallas, and in other towns across the country? 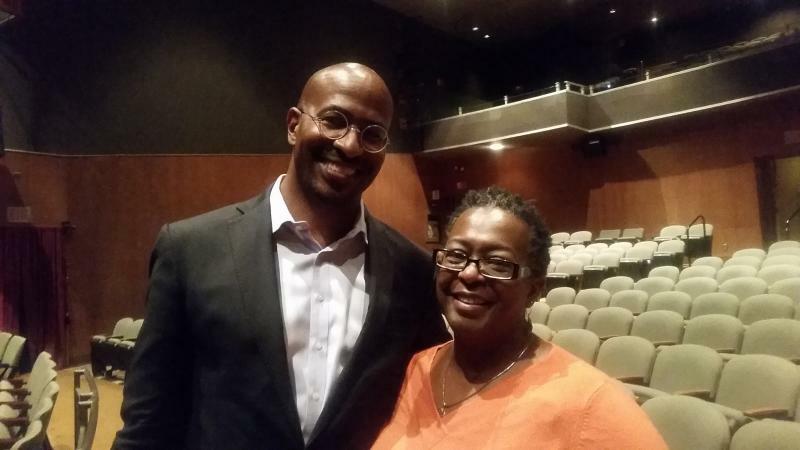 Some of your neighbors are yearning to grieve with you, rather than alone..."
CNN correspondent, Dream Corps president and environmental advocate Van Jones speaks with KHSU's Lorna Bryant. 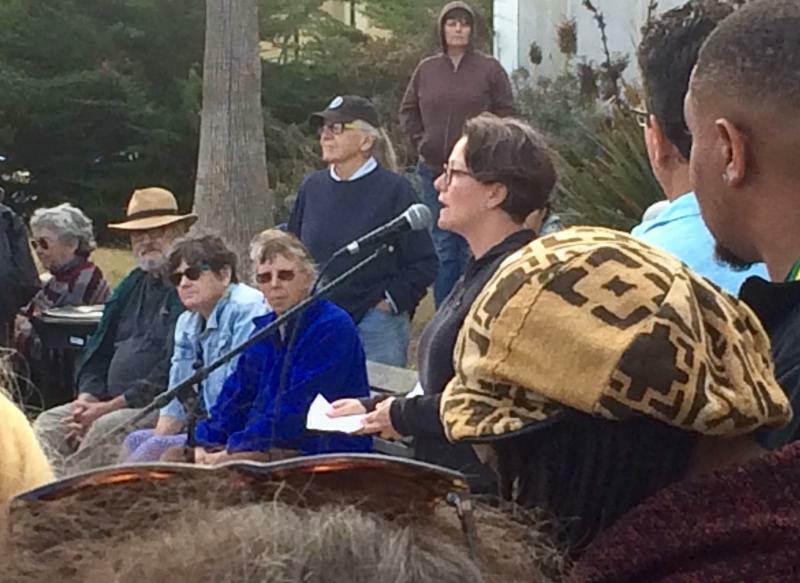 Jones presented a lecture at Humboldt State University Sunday, April 24th. Note: in the interview, Jones briefly mentions musician Prince, who passed away suddenly April 21st. This interview was recorded just 24 hours before the announcement of his death. Dream Corps president and founder, Van Jones, with KHSU's Lorna Bryant. KHSU Intern Catherine Virgen talks about her experience at HSU and having her family in town. 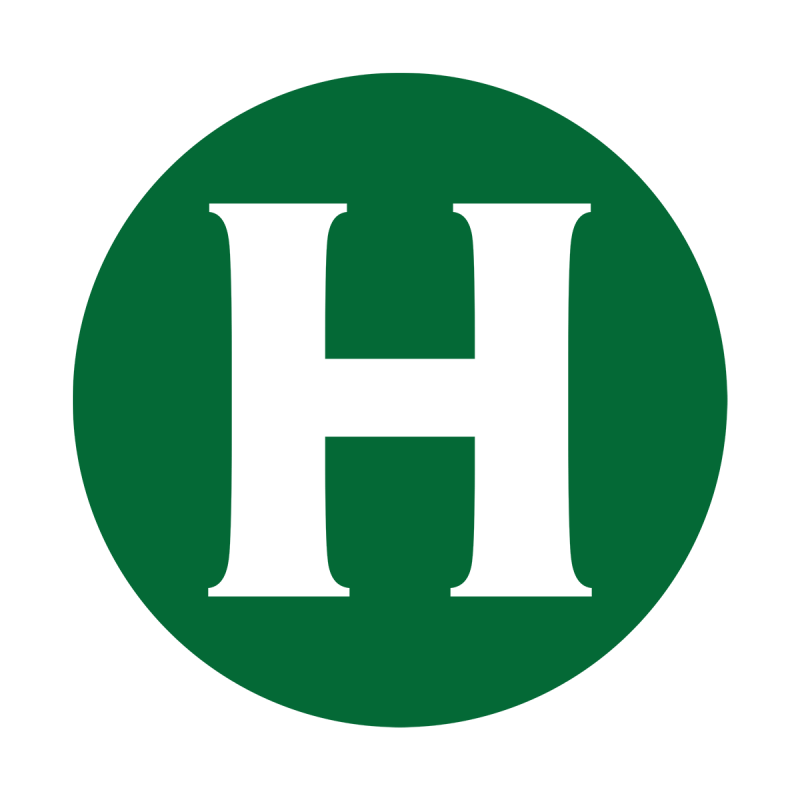 What Exactly Is Humboldt County Teen Court? 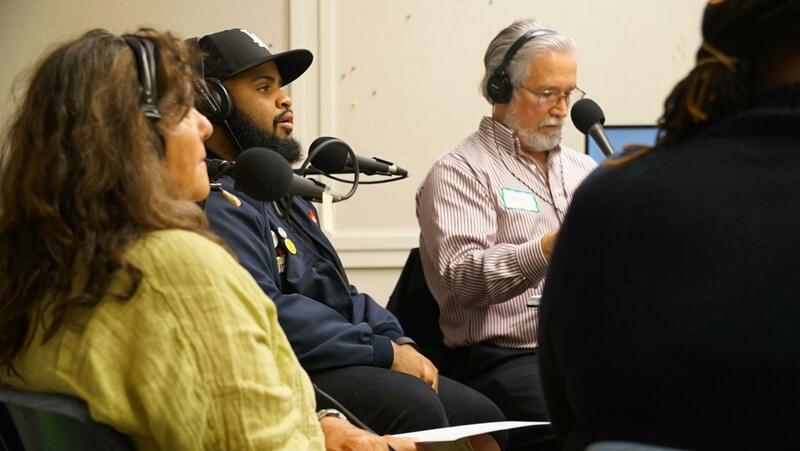 What's it like to be a teenager in Humboldt County? Many struggle with drugs and violence and become caught up in the court system. 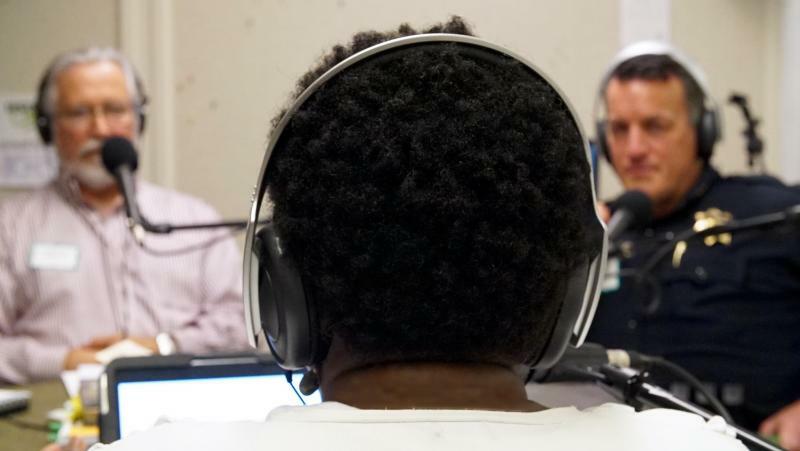 In order to redirect their lives, some are referred to a court of their peers: Teen Court. Next on Thursday Night Talk, we meet some of the people involved in this restorative justice program. And we'd like to hear your thoughts, too. Tune in and call in June 9 beginning at 7.